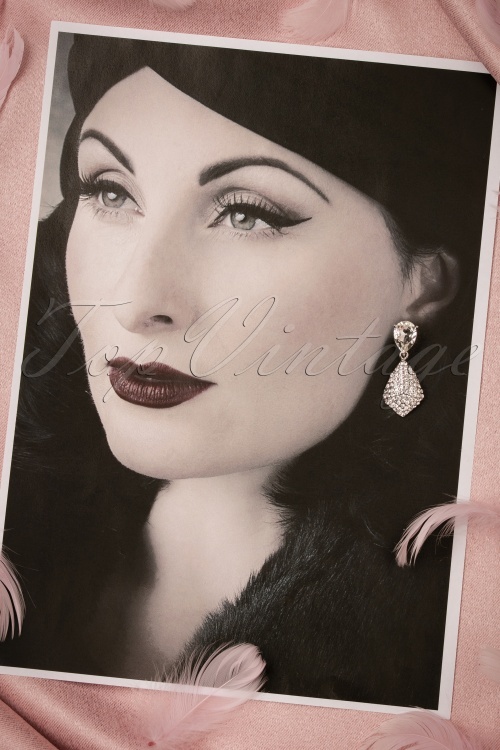 You'll be crying tears of joy with these 40s Crystal Tear Drop Earrings in your ears! 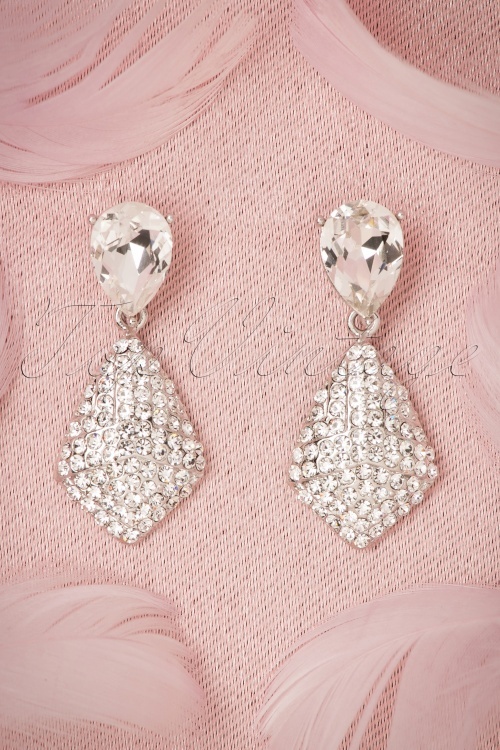 These dazzling beauties are perfect for every fancy occasion. 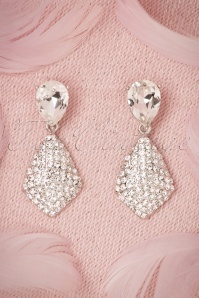 Wear them with a ball gown or a little black dress and you won't need much more bold accessories to complete your glamorous look! 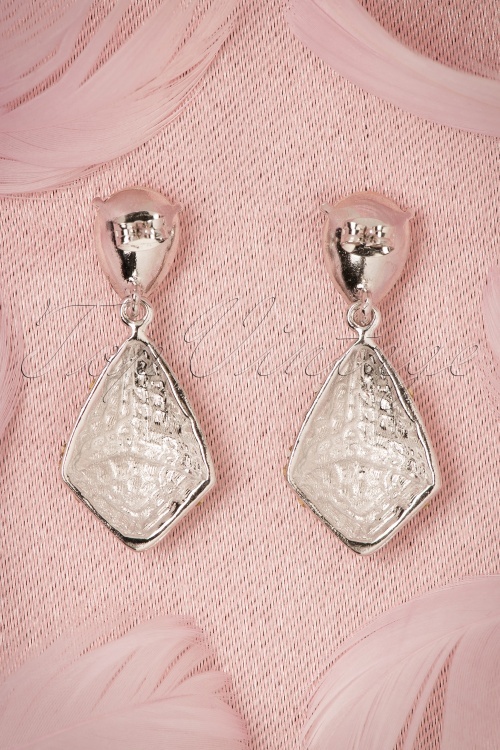 They are made from silver toned metal and feature two elements. The top element is a stunning crystal coloured, faceted stone and below a pendant covered in shiny rhinestones. Stunningly beautiful!